On the 6th February 2019, Cape Town, South Africa, visitors to the biggest mining conference in Africa, Mining Indaba, were invited to an industry dialogue between key figures in mining, agriculture, finance and government, at a panel discussion hosted by the UK’s Department for International Trade. The focus of the discussion was the importance of forging a holistic, responsible approach to mining; delivering mutual stakeholder value with particular focus on sustainable mining ecosystems which serve both business and communities. The discussion was illustrated by a specific project in Guinea highlighting how this type of approach could foster wider, sustainable infrastructure development. The panel was facilitated by the Director, Fauna & Flora International’s Extractives & Development Infrastructure Programme, Pippa Howard, and comprised Hon Minister for Mines and Geology, Guinea, Minister Abdoulaye Magassouba; Her Majesty’s Ambassador to Guinea, Catherine Inglehearn; CEO, Anglo African Minerals, James Lumley; CEO, LeaderstarSolutions, Hal Hemmerich; President and Co-Founder, HCF International, Guy De Selliers, and CEO, Impact Agri, Jon White. HM Deputy Trade Commissioner Africa, Martin Kent, said, ‘The panel today reinforced the UK’s leading position as Africa’s responsible mining partner of choice. It was an incredibly rich discussion illustrating the breadth of British expertise and our commitment to delivering partnerships and genuine collaboration’. Pippa Howard, Flora and Fauna International, said; ‘it was really encouraging to facilitate a conversation with socio-economic issues central in helping avoid conflict with land users, but also central in evolving sustainable agricultural development. The pragmatism and realism of the panel was refreshing, it’s vital projects are commercially viable. Projects that don’t work economically don’t work socially’. The discussion was attended by almost 200 guests including Hon Morie Manyeh, Minister of Mineral Resources Sierra Leone, and the British High Commissioner to South Africa, Nigel Casey, as well as a wide array of private sector businesses in the mining supply chain. The UK has a 150 year mining heritage and a strong supply chain supporting the mining lifecycle and is known globally as a leading source of mining finance with London the prime location for raising capital. 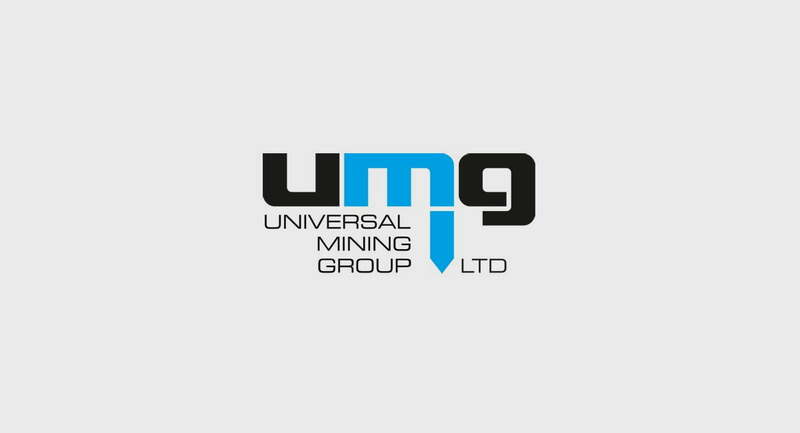 The UK is also home to large number of professional service providers delivering a wide variety of expertise to mine owners, governments, and investors and the world’s most well renowned institutions supporting the development and implementation of international standards are UK based too. British companies have world-class capability in assessing the social and environmental impacts of mining through stakeholder analysis. This work informs strategies that create long-term economic prosperity while protecting biodiversity, ecosystems and the environment. Along with a strong policy and governance framework, clear human rights policies are an essential requirement of investors and capital markets throughout the mining lifecycle. British corporate governance experts can help manage stakeholder relations and provide effective communication of what a mine will deliver at the local, regional and national level. Kate Rudd, Director Energy and Mining for DIT Africa said: ‘responsible mining is the only option for long term success and the mitigation of long term risks. Whilst there may be a time and cost implication at the outset, the return on investment is unquestionable. I believe the UK is best placed to drive this conversation and convene responsible actors who reflect our values making the UK is the responsible partner of choice in Africa’.